Taken on November 20, 2014 at Daulatabad. This is taken from the path up to the citadel at Daulatabad Fort. 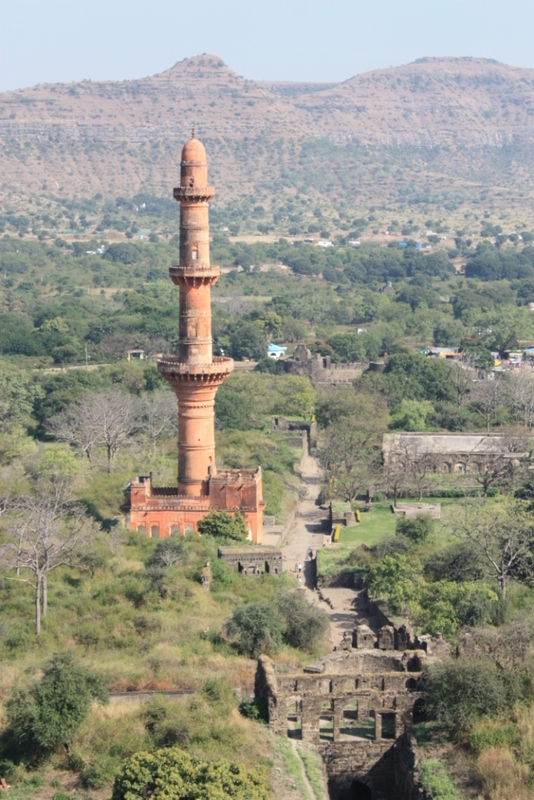 Daulatabad is a 14th century hill fortress that lies on the road between Aurangabad and the Ellora caves. 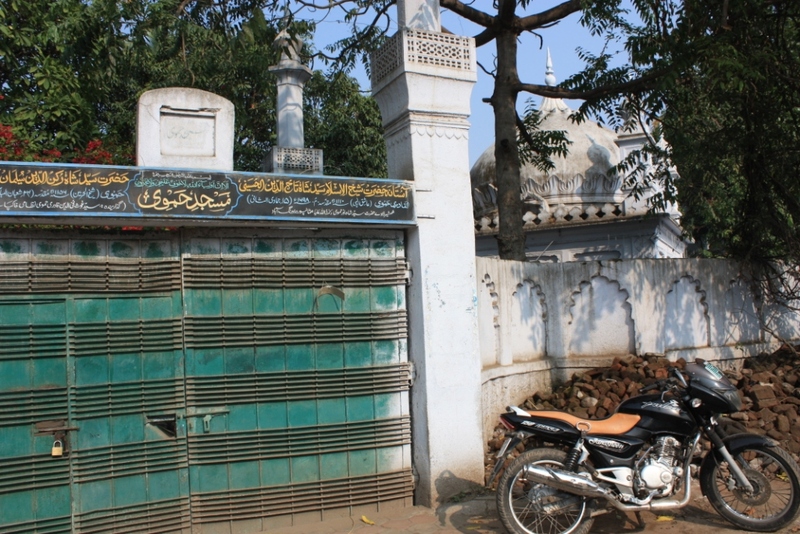 It was the capital of the Tughlaq Dynasty. Taken in November of 2013 at Fatehpur Sikri. 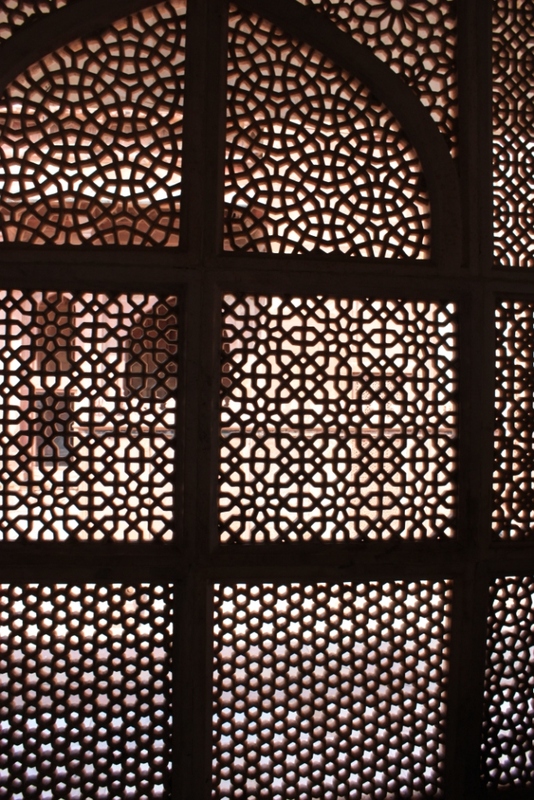 This elaborate lattice is carved out of white marble. 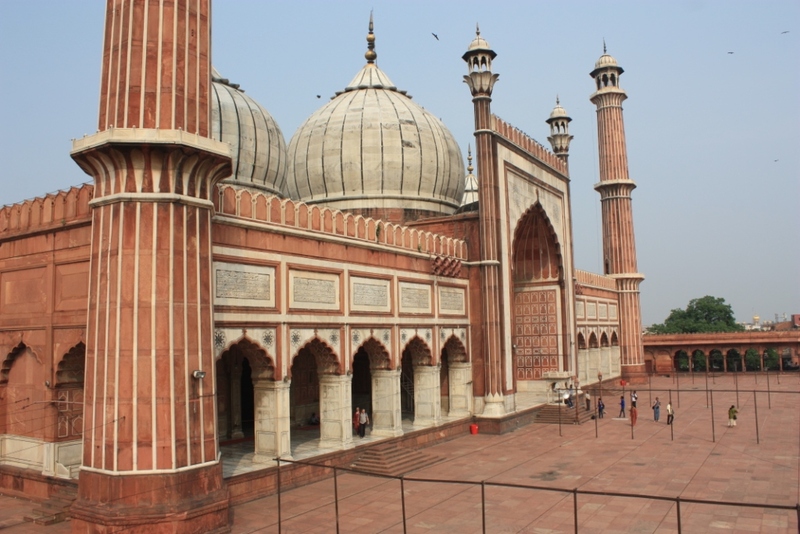 It’s part of the Tomb of Salim Chishti, a Sufi saint, and is located on the grounds of the Jama Masjid (Mosque) at Fatehpur Sikri. 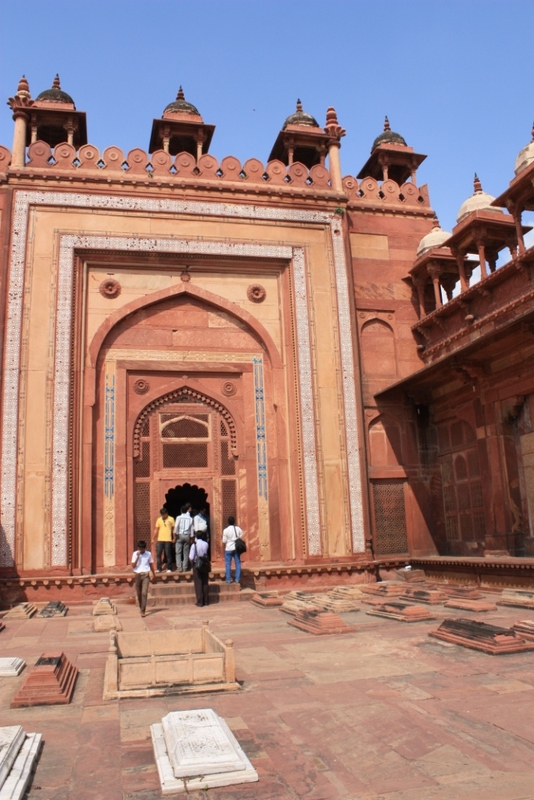 Taken in October of 2013 at Fatehpur Sikri.